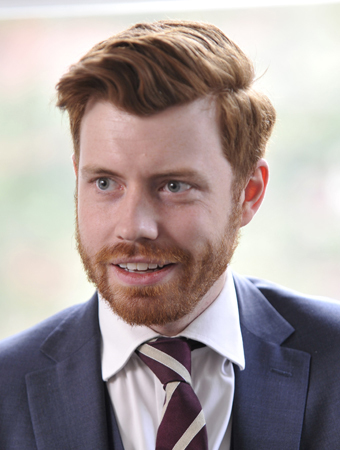 David Nuttall is a Barrister specialising in Business, Property and Housing law. David would describe himself primarily as a property practitioner and has a strong practice in the social housing sector. For his call, David has considerable experience in property disputes and appears regularly in the High Court, the TCC and the various tribunals. David’s work encompasses disputes arising out of 1954 Act leases, residential leases, agricultural holdings and all manner of other types of estates. He is generally involved in cases from pre-issue to trial, and is always on the lookout for the most cost-effective solutions for clients. Click here to view the Privacy Notice for David Nuttall.